Thank you so much, I just wanted to let you know I absolutely love the training manual I received, and I can not wait until I can purchase the business of bridal training! This peptide-infused mist will help firm, moisturize and tighten your skin instantly! Use it any time you need a boost--especially wonderful applied just before your makeup! 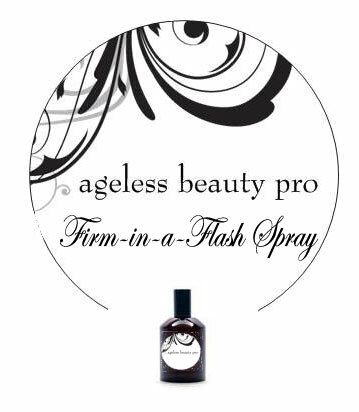 Join our Ageless BeautyPRO Team! For a limited time only...just $69.99 gets you started! 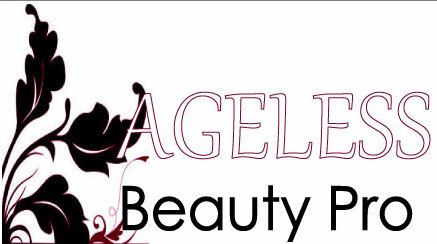 `Ageless BeautyPRO Training Materials + Training Audio! `Full-sized and sample sized active products for hair, skin, body! ` Ability to add to your team and earn immediate commissions! All for just $69.99 for a limited time only! Get started as a sought-after anti-aging specialist now! 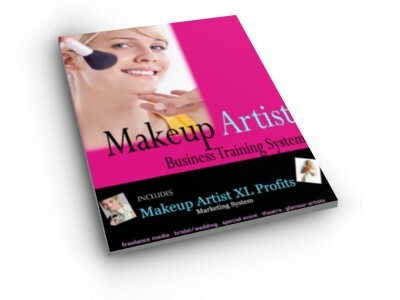 Includes BONUS Makeup Artist Training System! Currently we are accepting U.S. Artists only. We can only ship within U.S.
physical materials plus digital online downloads of materials and audio training. Sample package will include a variety of products and will be chosen based upon inventory and availability. prior authorization. Please contact us for more details.